Sussex County United Brewers and Alchemists (SCUBA) and Morris Area Society of Homebrewers (MASH) will come together and brew as one in celebration of National Homebrew Day Big Brew. Join us with your rig, or just drop by and hang out, at North Jersey Homebrew (weather permitting) starting at 9:30AM. Brewers are welcome to brew any style you like, but the American Homebrewers Association has posted recipes (extract and all-grain) for National Homebrewers Conference Award Winning beers including a Pale Ale, an Imperial Stout, and a Schwarzbier. We will be brewing outside with access to hoses for chilling. We'll have a few tents for shade. If you need an item for outdoor brewing, let the brewshop know, and maybe we can scrounge up a loaner (we already have a spare propane burner or two). There's a great bagel shop right next door, and we'll have some food available for lunch. Post-brew libations can optionally be had at the Angry Erik Brewery a few miles up the road! 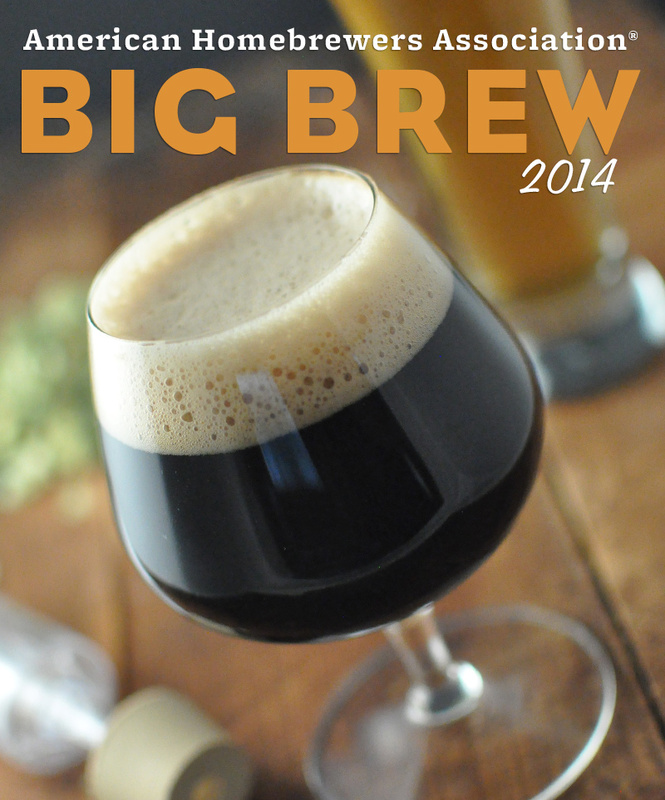 North Jersey Homebrew is happy to offer a 20% discount to Big Brew brewers. The shop will be open for supplies; call ahead to confirm that the ingredient that you need is in stock.